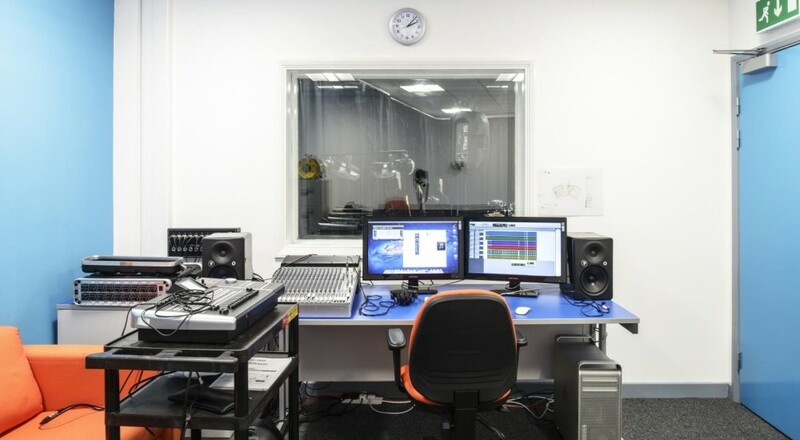 TunedIn! 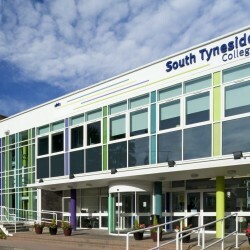 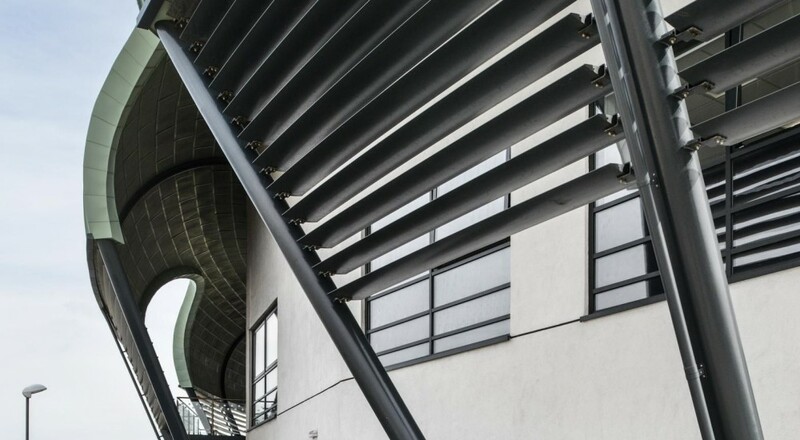 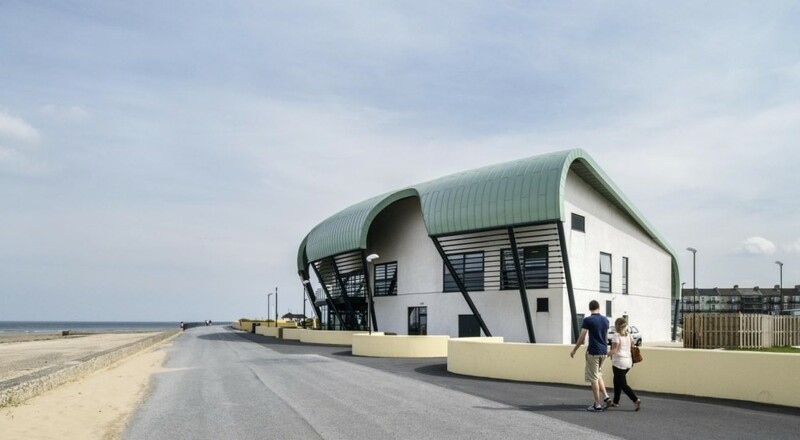 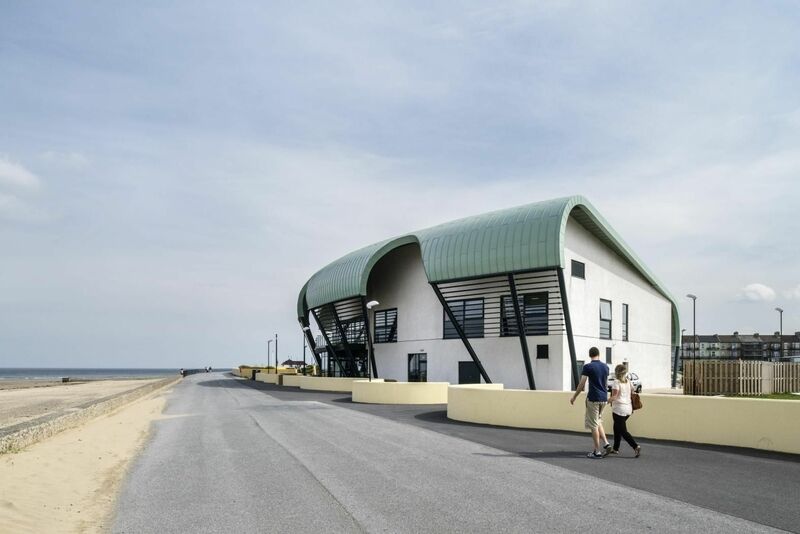 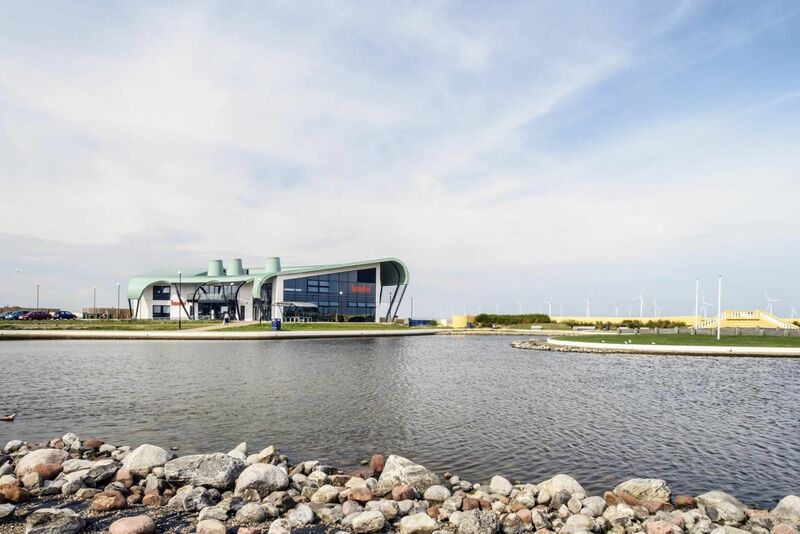 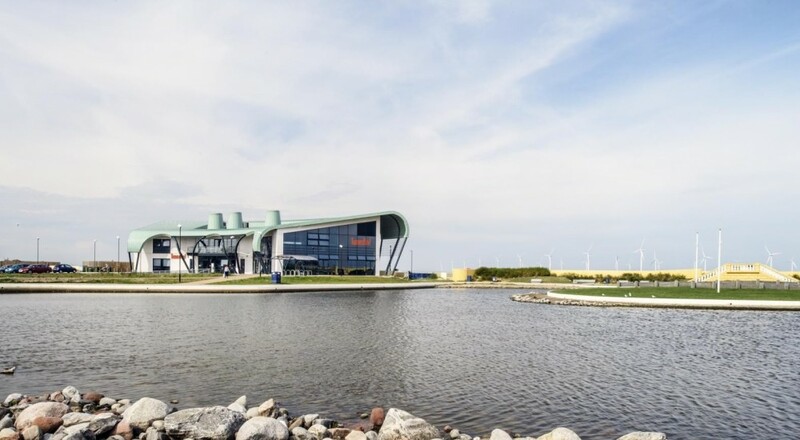 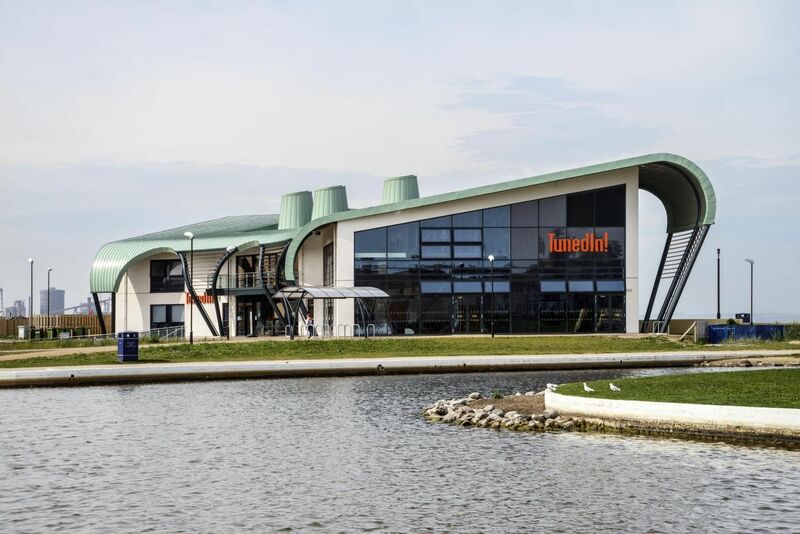 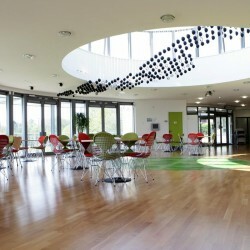 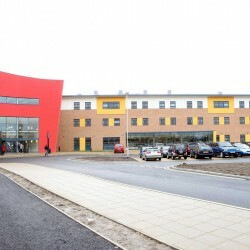 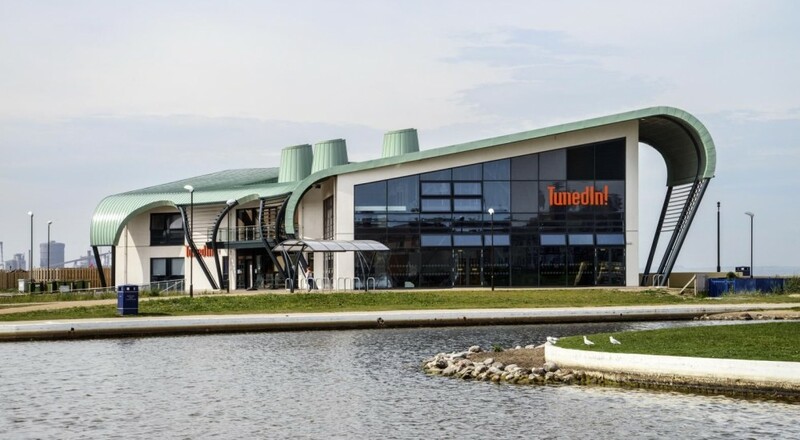 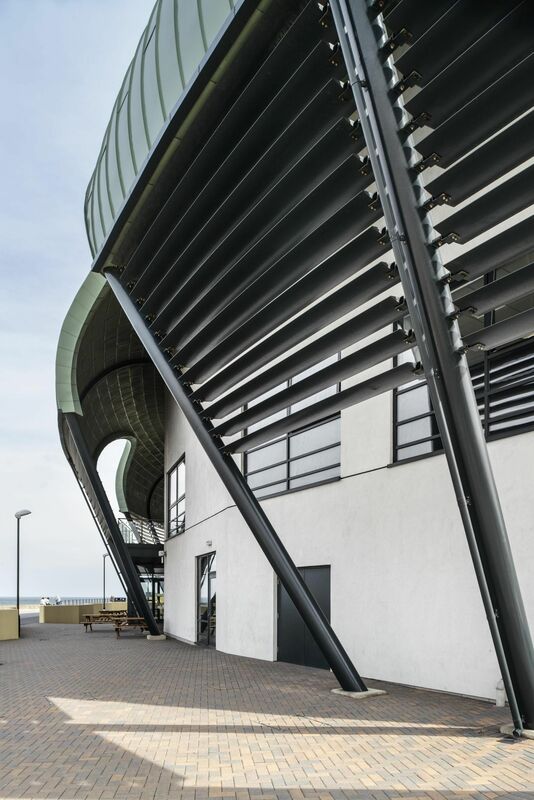 @myplace was an exciting opportunity to create a dynamic form for a building that reflects the youth of Redcar. 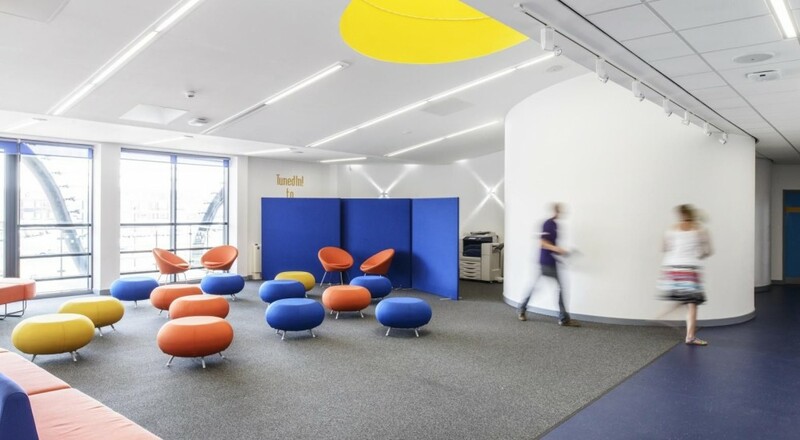 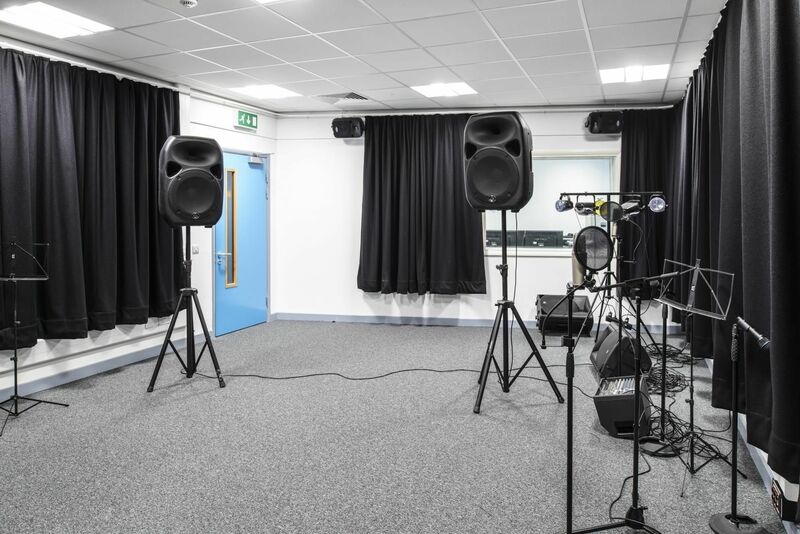 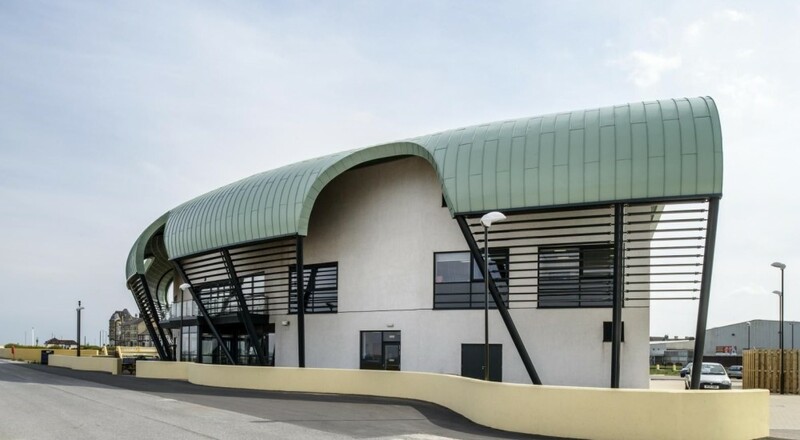 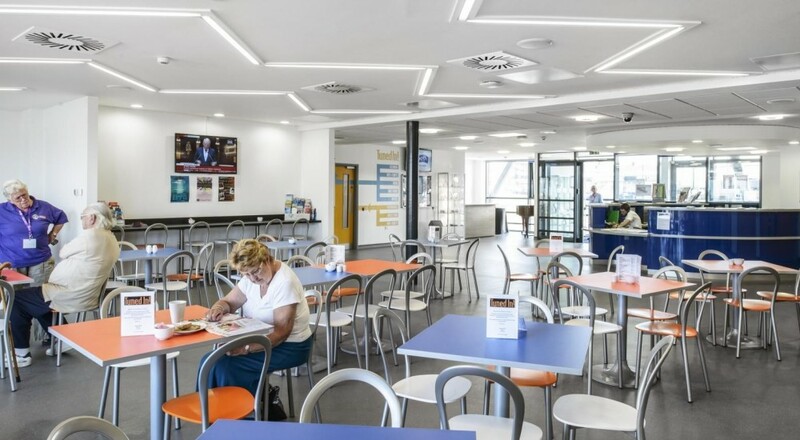 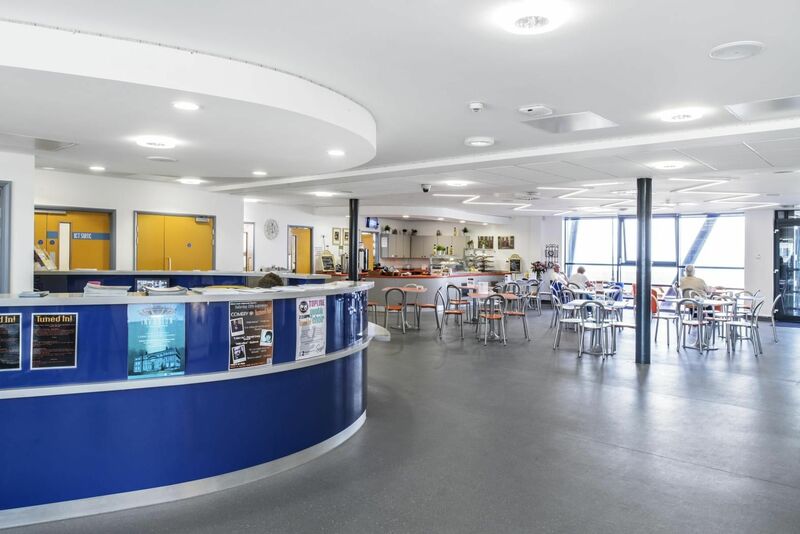 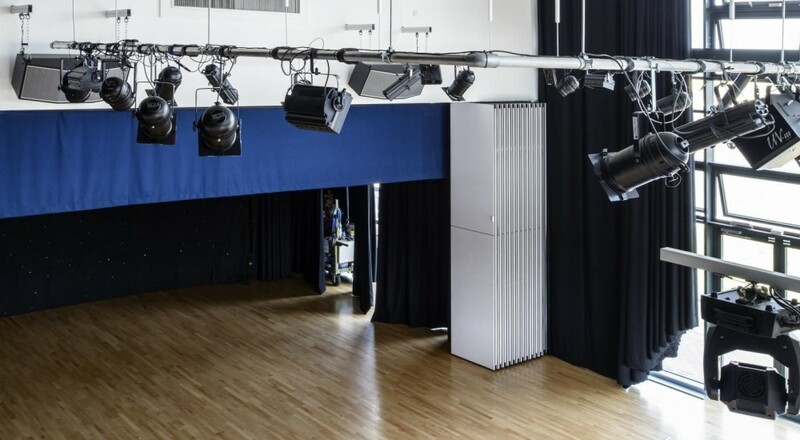 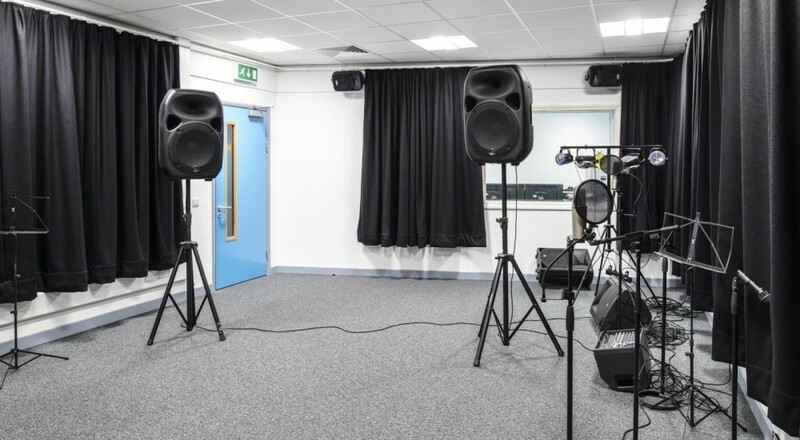 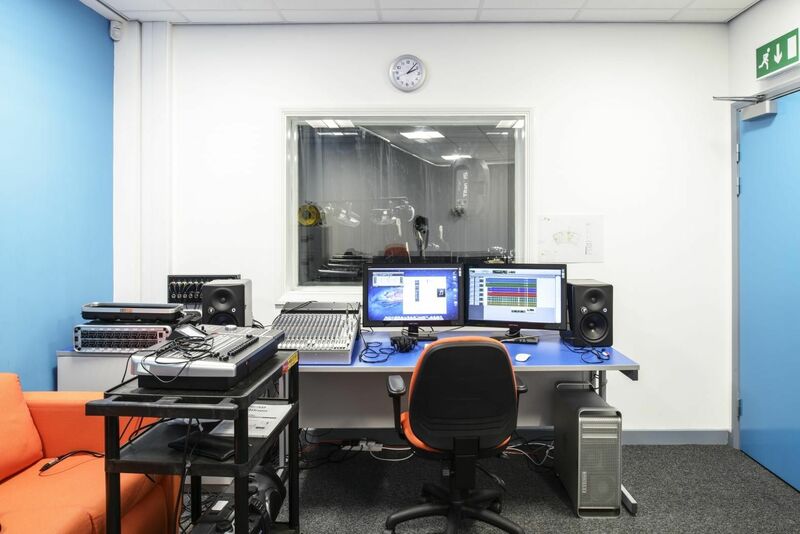 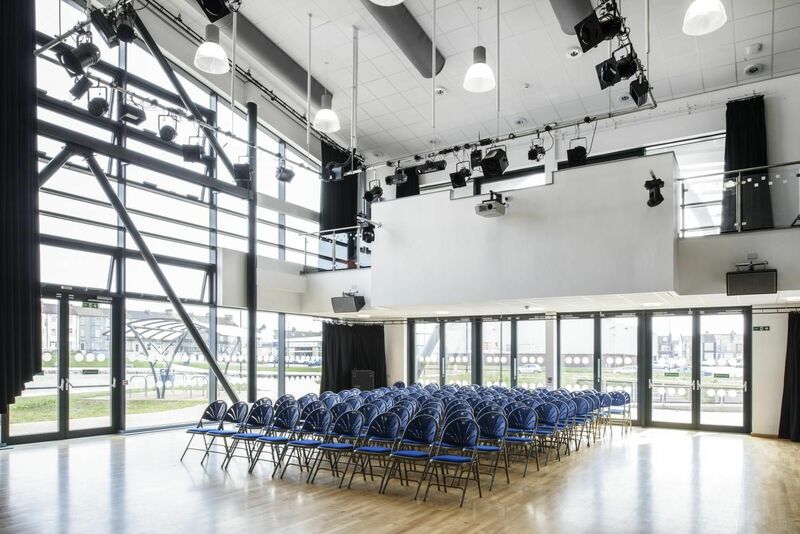 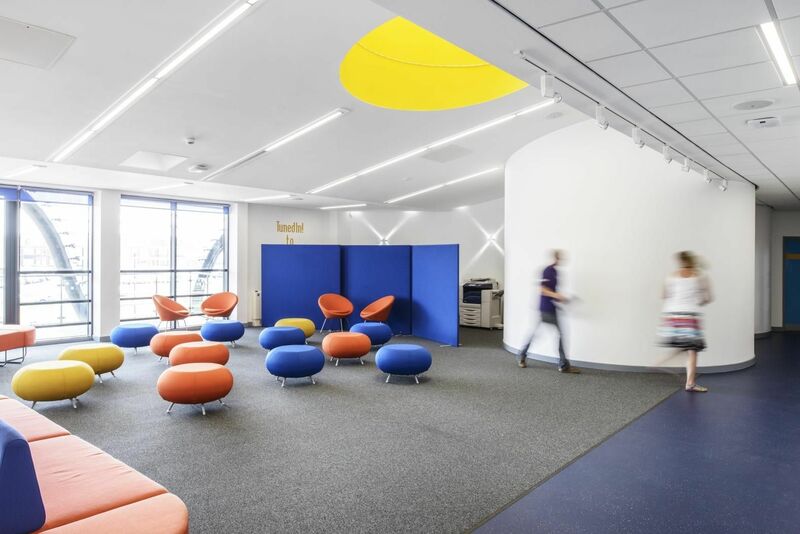 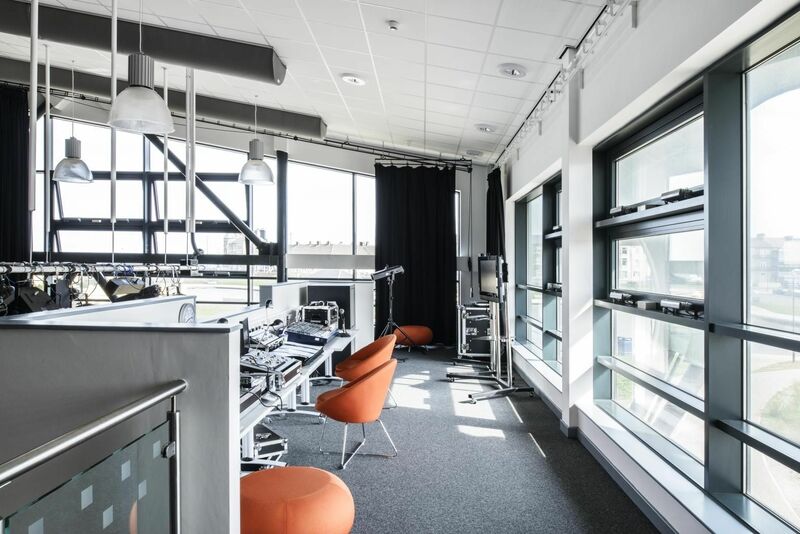 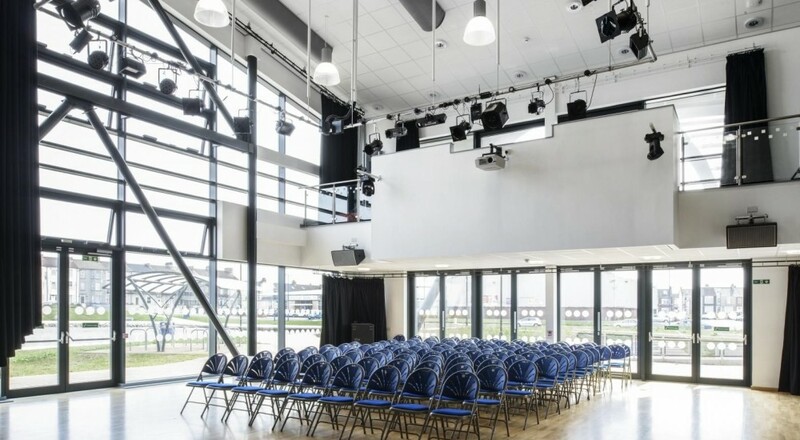 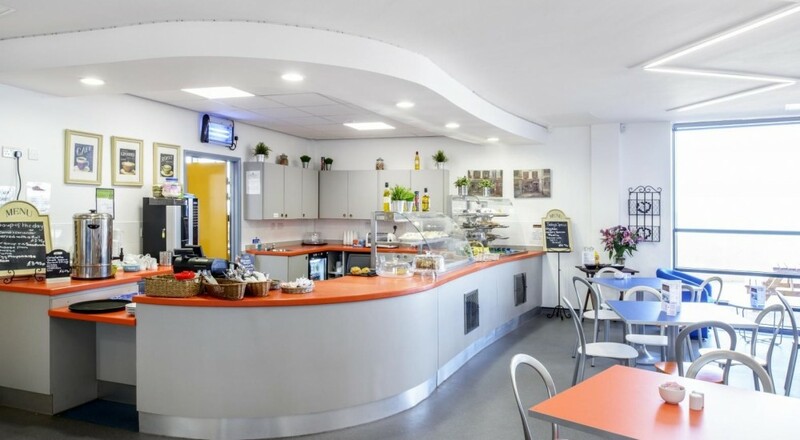 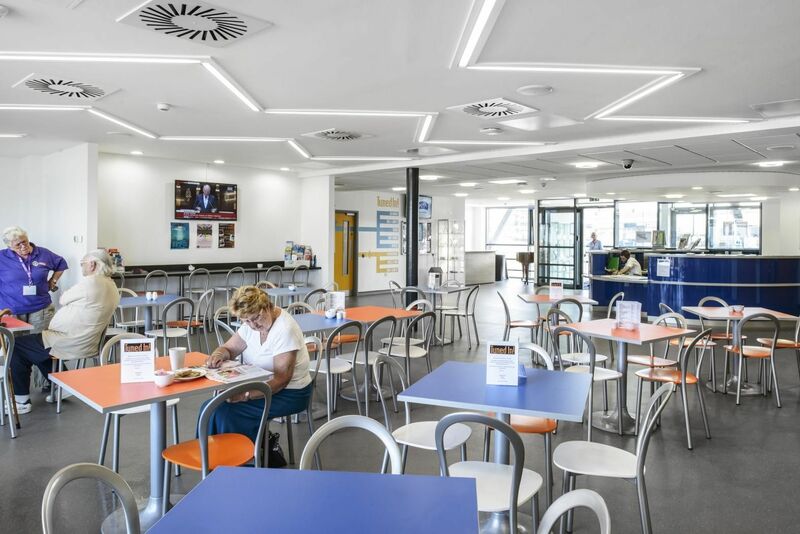 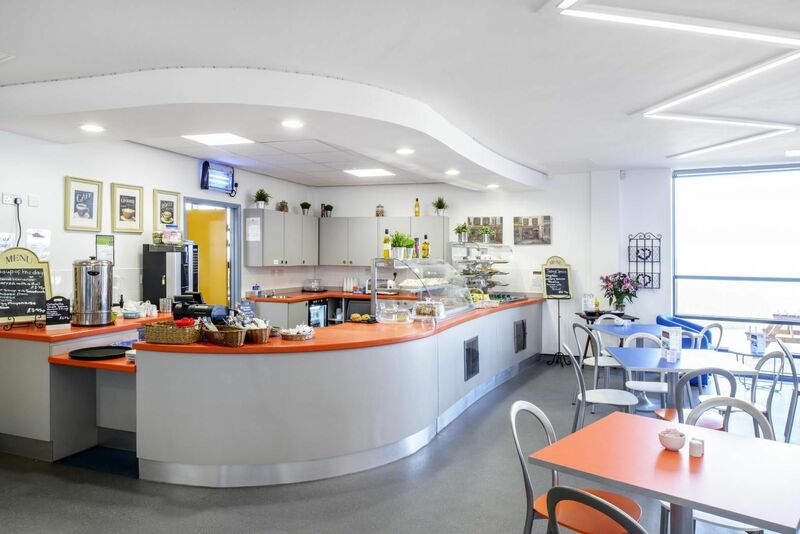 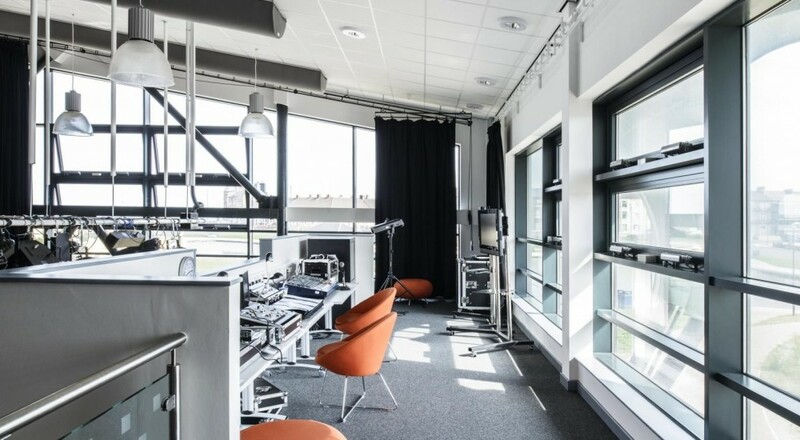 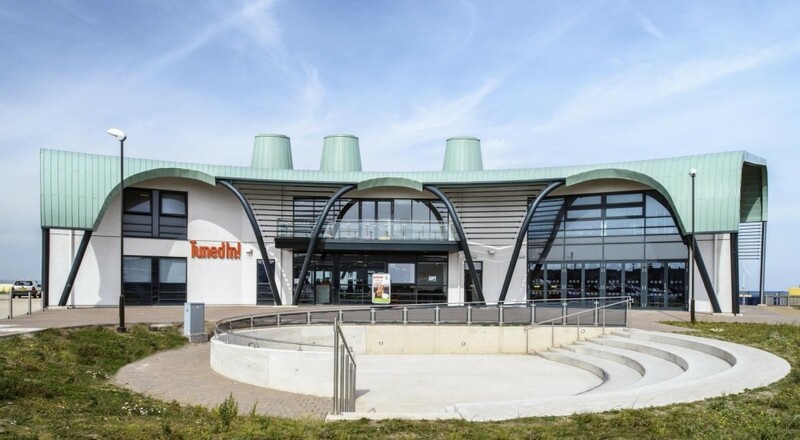 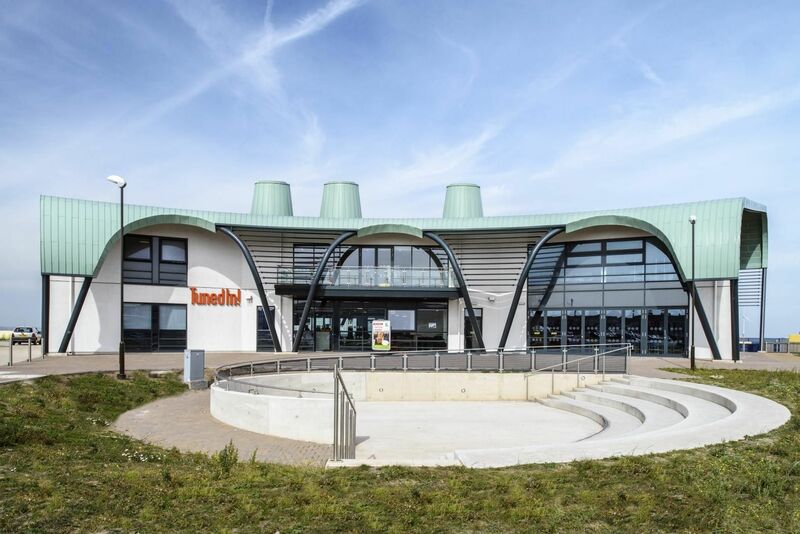 The centre provides facilities for 13-19 year olds, including music and film making, large performance area, arts & crafts, IT resource base and access to support services. 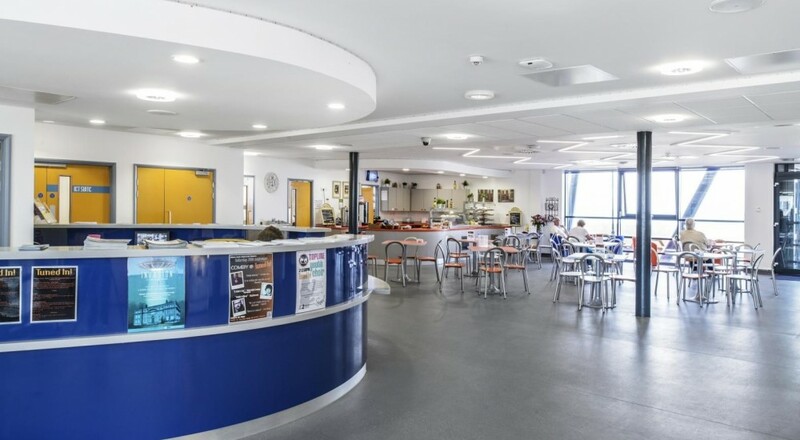 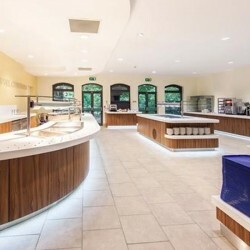 A cafe bar is provided at ground floor which is accessible from the beachside promenade and provides a focus for the youth and wider community. 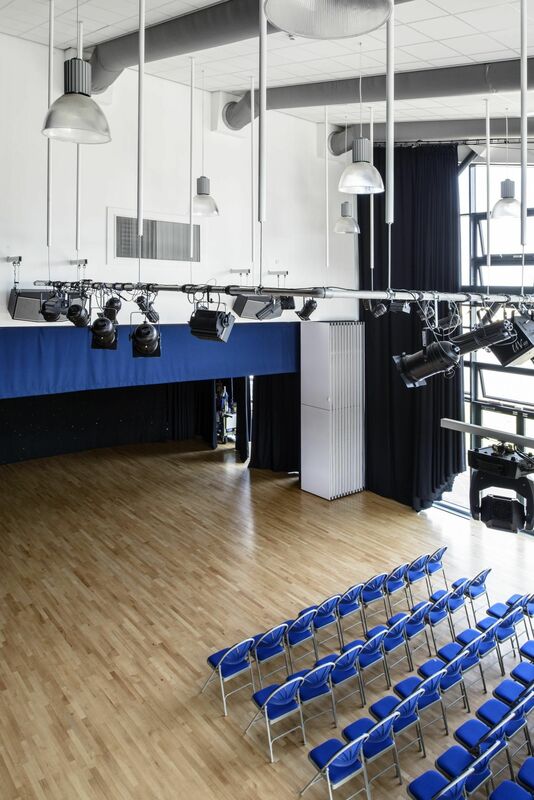 The project was funded by the DFE and administered by the Big Lottery Fund. 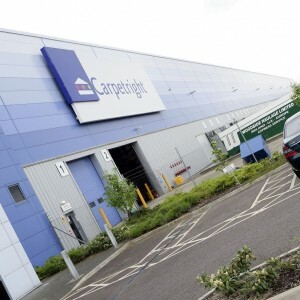 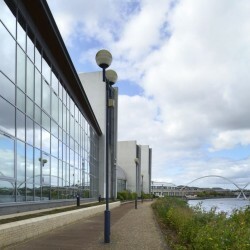 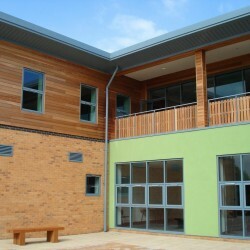 To acquire funding the project had to achieve a BREEAM rating of ‘Excellent’. 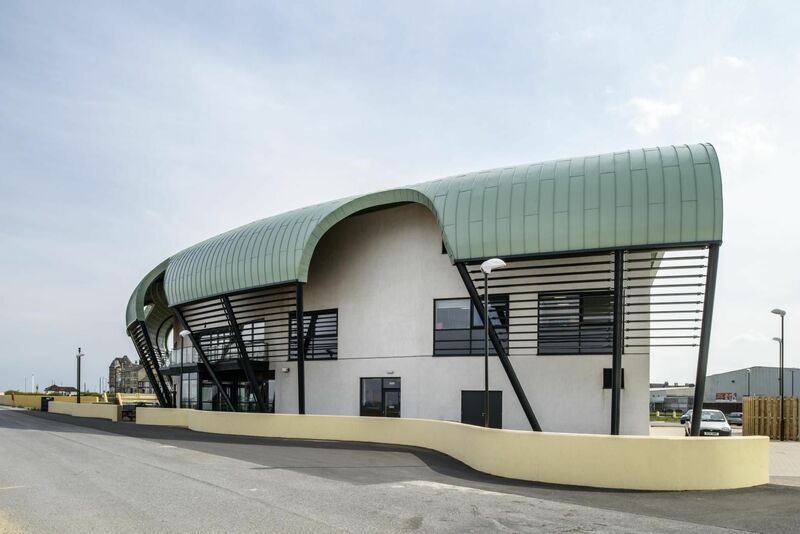 The roof incoporates photo-voltaic panels to contribute to the on-site renewable energy in excess of the 10% target.